There are a few events worth noting this month. 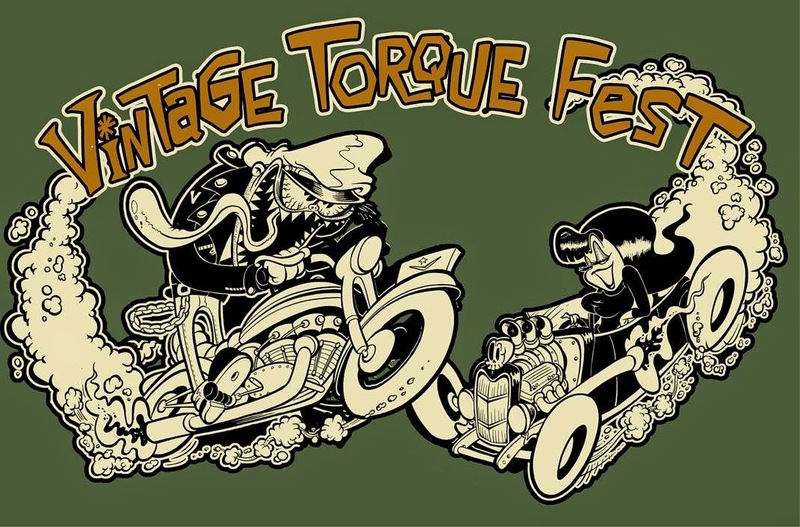 This weekend is Vintage Torque Fest down in Iowa. I've never been but the photos always look awesome. 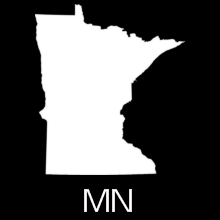 I wish Dubuque was just a little closer to the Twin Cities. Make the trip if you can. 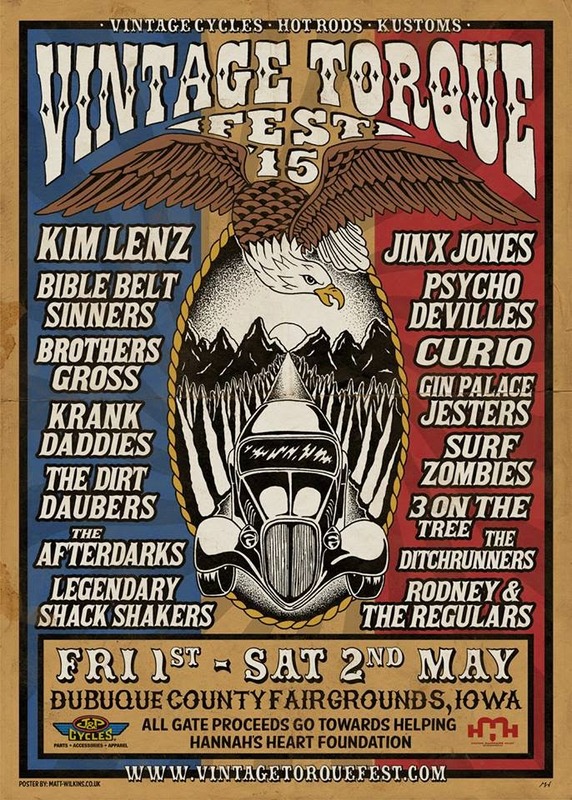 Also this weekend and much closer to home is Dirty Rotten Bikerfest. Free camping behind a bar sounds like fun to me. 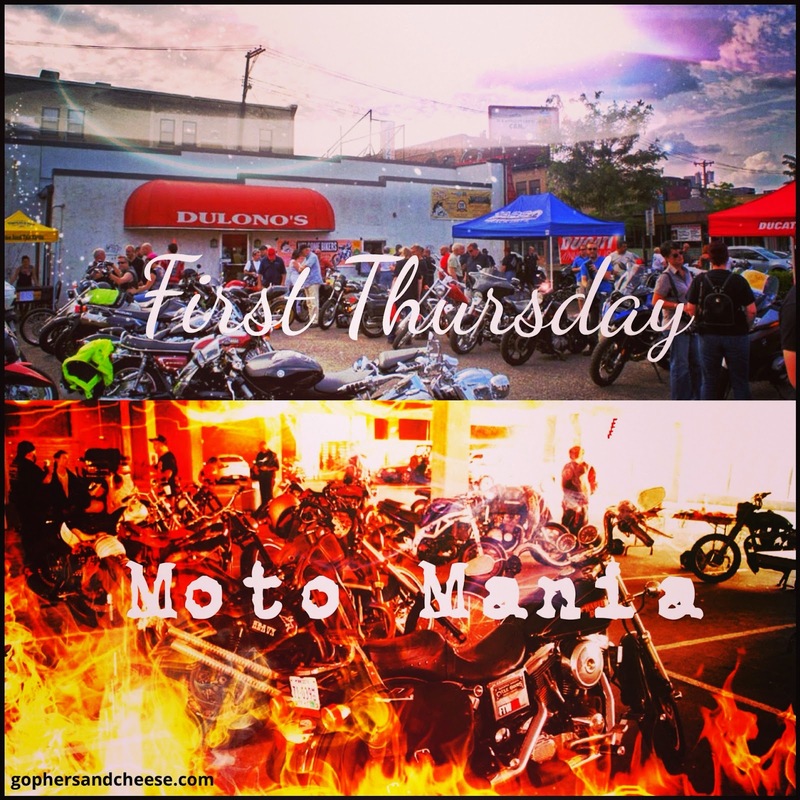 Next week is First Thursday at Dulono's Pizza and the return of Moto Mania at the Uptown VFW. 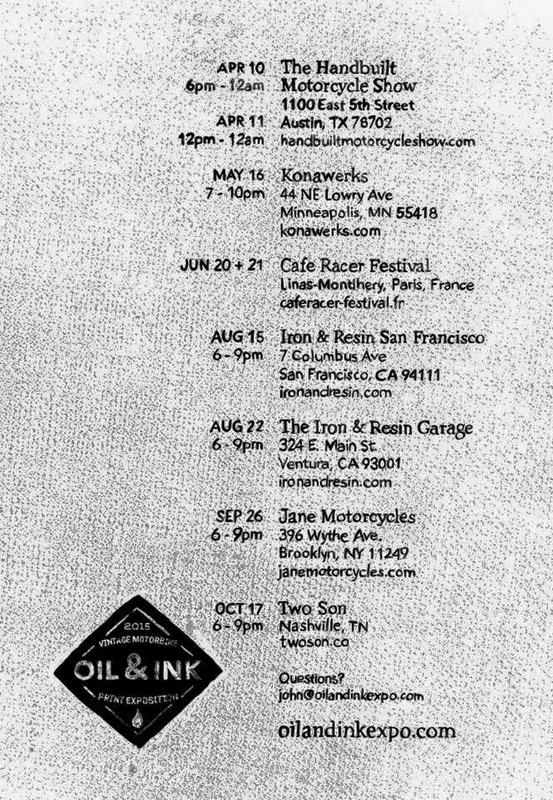 On May 16th, you can check out the Oil & Ink Motorbike Print Expo at Konawerks. I went last year (click here for blog post) and the prints on display (and available for sale) were really cool. 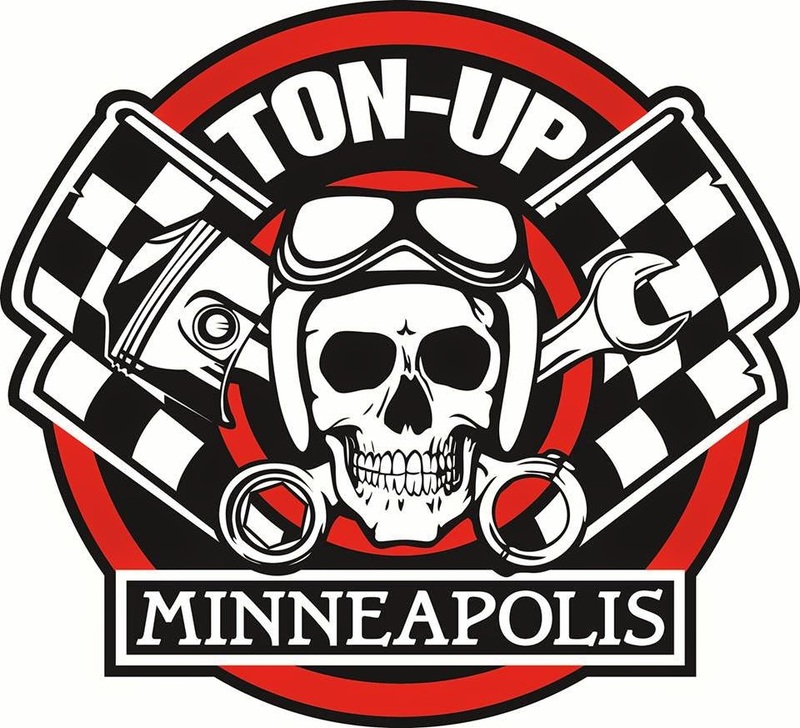 Then at the end of the month, Ton-Up Minneapolis will host their Rockers Spring Social. 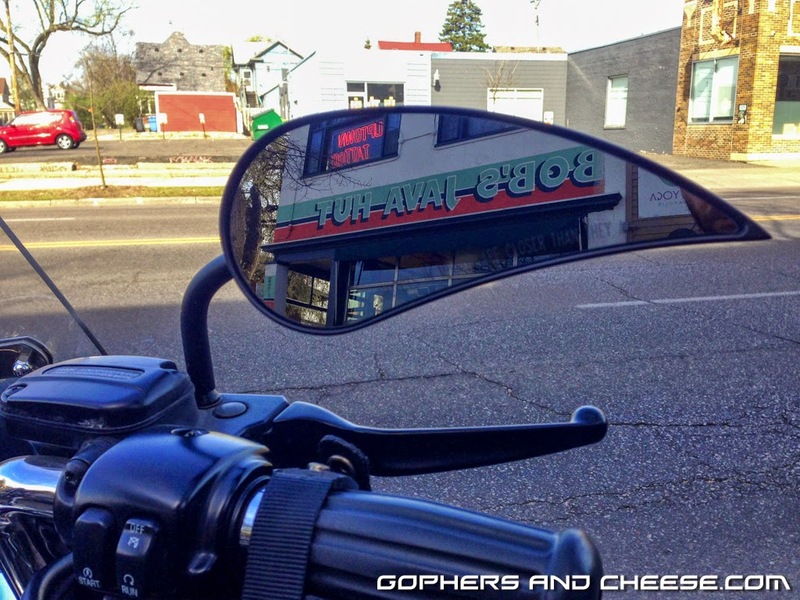 I went the past two years and it's definitely worth checking out if you like cafe racers. Embarrassingly, I still haven't posted my photos from last year (I am so behind!) 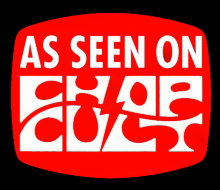 but you can see my 2013 blog posts (and eventually 2014) by clicking here. Lots of good options this month! I haven't forgotten about the hundreds of Mama Tried photos I took (I'll get back to them) but wanted to knock out a few more recent and upcoming things first. 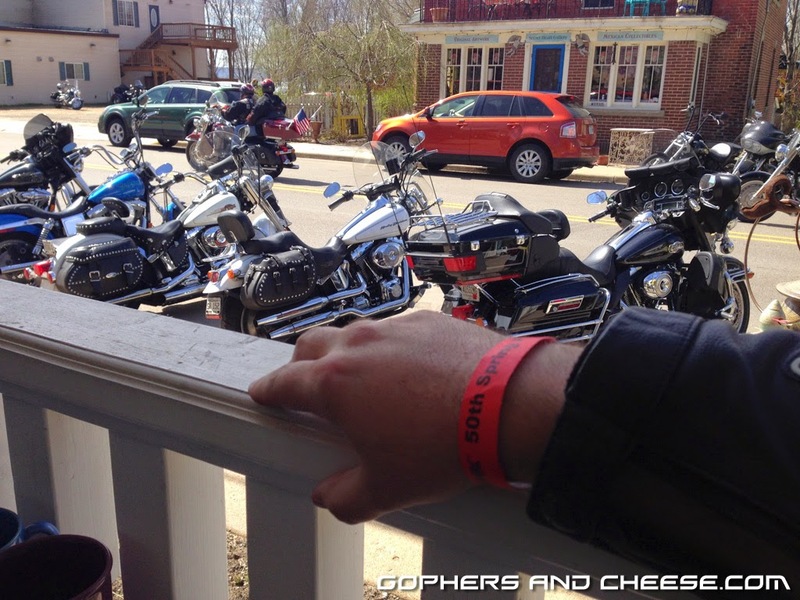 The 50th Annual Spring Flood Run was just over a week ago. 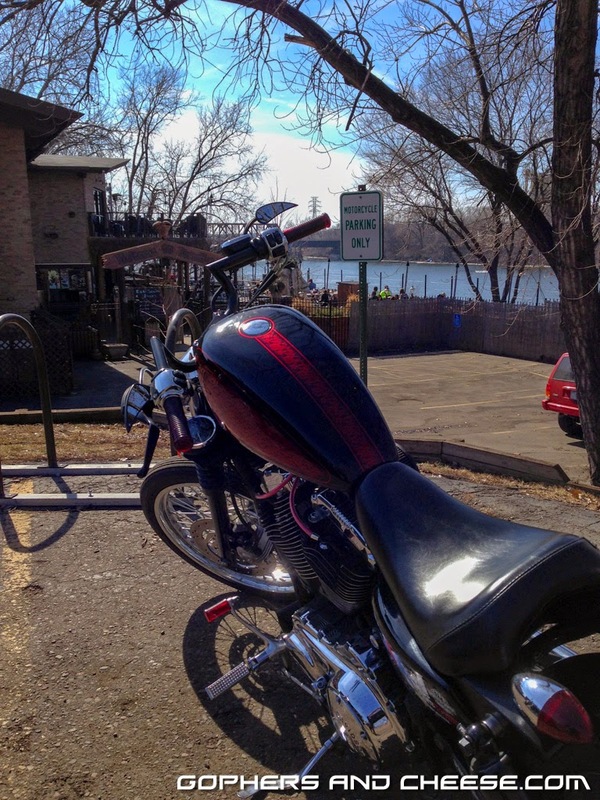 Not only was it a beautiful day, but I got to spend it with my wife on the bike as we had our babysitter booked all day. This was my 12th Flood Run (7 Spring & 5 Fall). 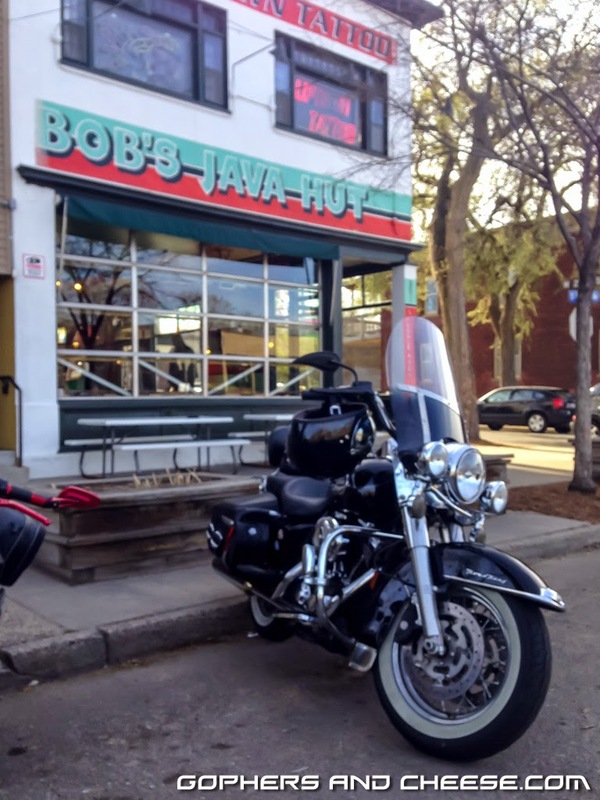 We started our day at Bob's Java Hut in Minneapolis. After enjoying some coffee, we headed to the Beach Bar for the start of the run. However, we didn't stop because I got yelled at for attempting to park where I wasn't supposed to. I know he was probably a volunteer and I was probably the hundredth person he had to tell not to park there but I just rolled up and I've parked in that same spot nearly every year without issue and his tone just pissed me off. We headed south and through the large crowd in Prescott and stopped in Maiden Rock. While I normally buy my wristband at the Beach Bar, my wife and I got ours at the Flood Run merchandise stand in Maiden Rock. We enjoyed more coffee and a great slice of pie at Smiling Pelican Bakeshop. If you participate in the Flood Run, BUY A WRISTBAND! 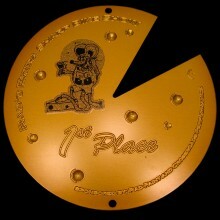 It supports Gillette Children's Hospital. If you need another reason, it also gets you discounts at lots of places along the run. 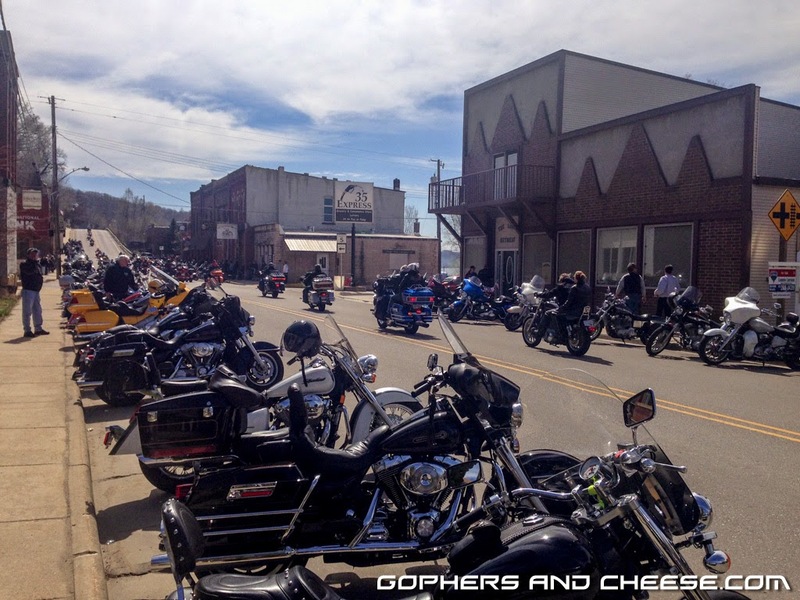 After lunch at Pier 4 Cafe & Smokehouse in Alma (tasty BBQ), we headed off the main road. 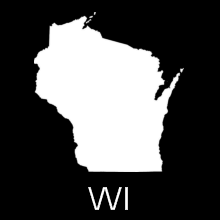 There is so much great riding just off WI-35. Go get lost. You won't regret it. 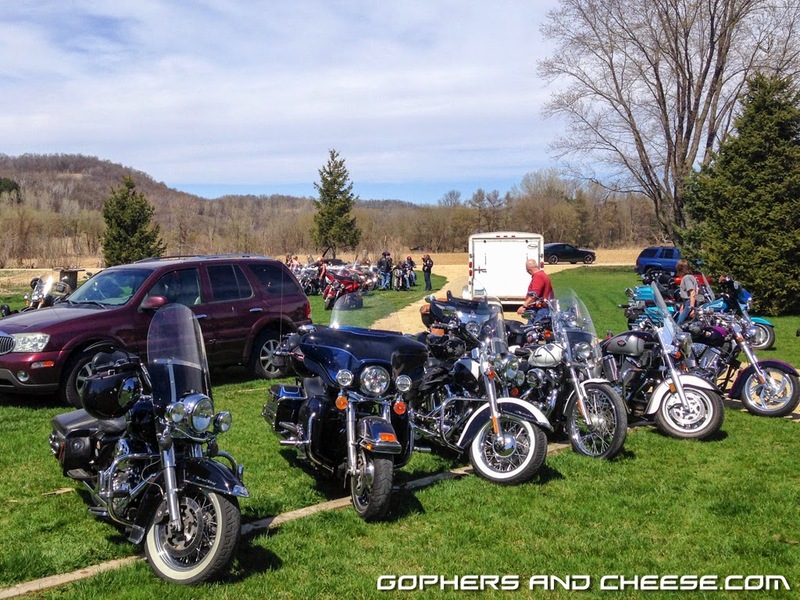 We took a loop from Alma to Cochrane to Praag to Independence to Arcadia, and rejoined WI-35 in Fountain City. 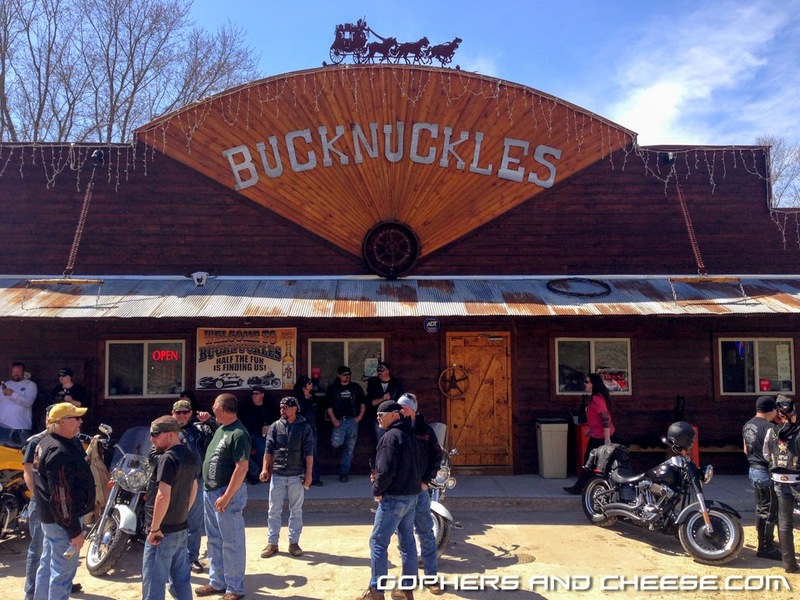 Riding through Praag for the first time, we spotted Bucknuckles. 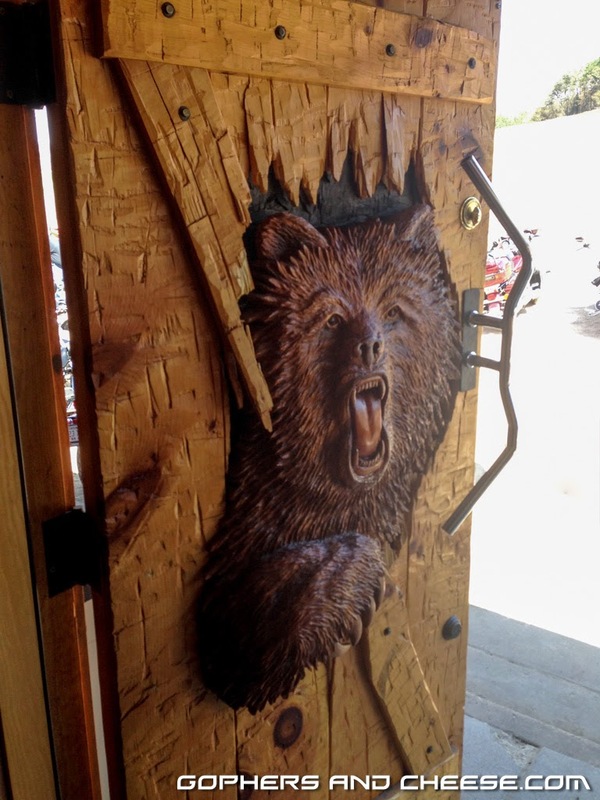 What a cool bar! 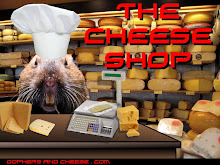 I definitely recommend checking it out. We also stopped in Hansen's Hold-Up in Arcadia. 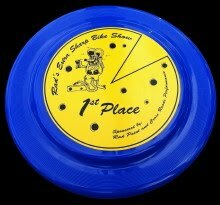 I had ridden past there before but this was my first time stopping. 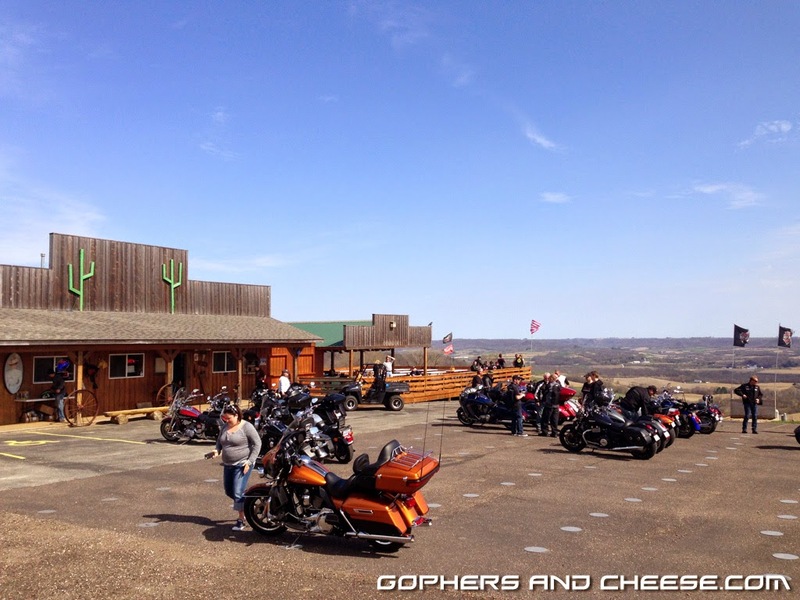 They have a great view and all the cowboy decor and memorabilia inside is cool too. The mannequins aren't half bad either. I can't tell if she's yelling at me or about to puke. She's probably just confused because I'm wearing an Alpinestars jacket but ride a Harley. 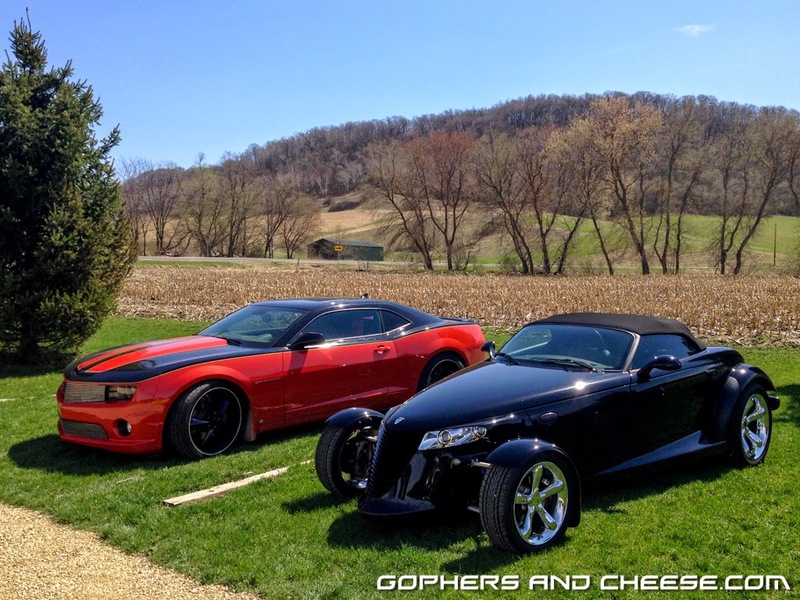 Overall, it was a great day and we covered about 325 miles. The Fall Flood Run is September 19th. Don't miss it! 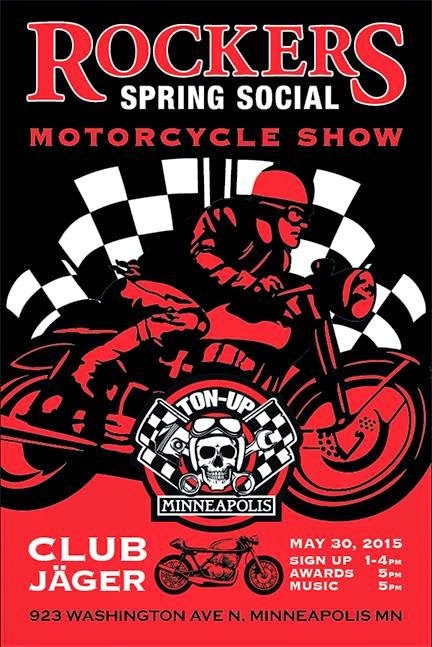 I don't know much about this one but bike show + swap meet + live music + free camping behind a bar sounds like a good time. 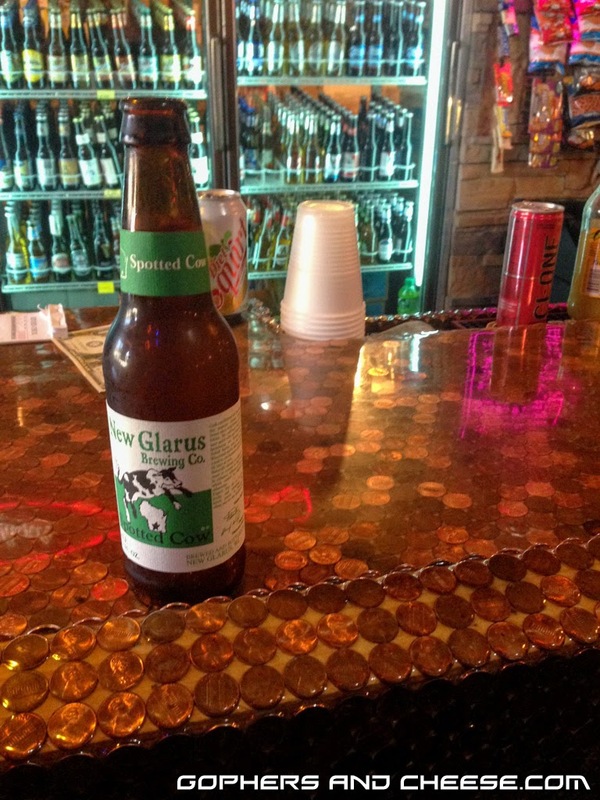 Of course, the last time I camped behind a bar, it was the DicE party at the Kung Fu Tap & Taco so I have fond memories. 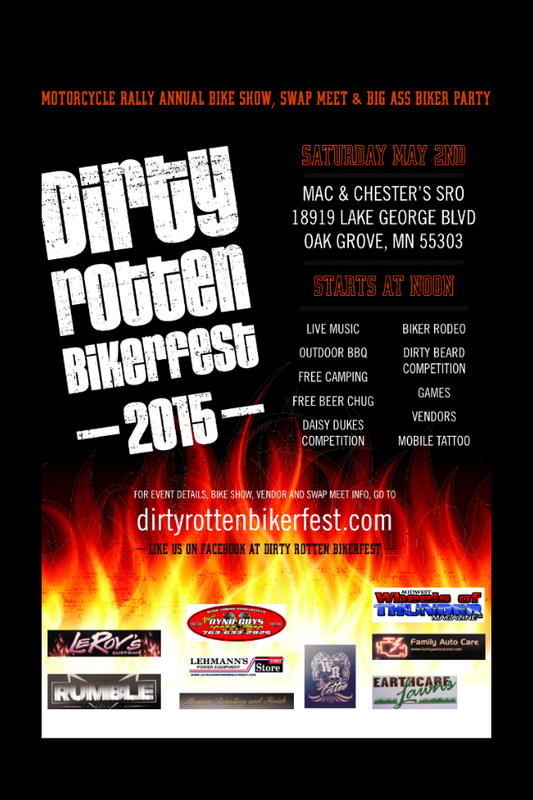 The 2nd Annual Dirty Rotten Bikerfest is this Saturday (5/2) in Oak Grove, MN. More details here and here. I haven't been posting much over the last 2 months but that should hopefully change soon. 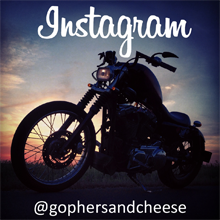 I have been riding, going to shows, and taking photos so I have no shortage of content. 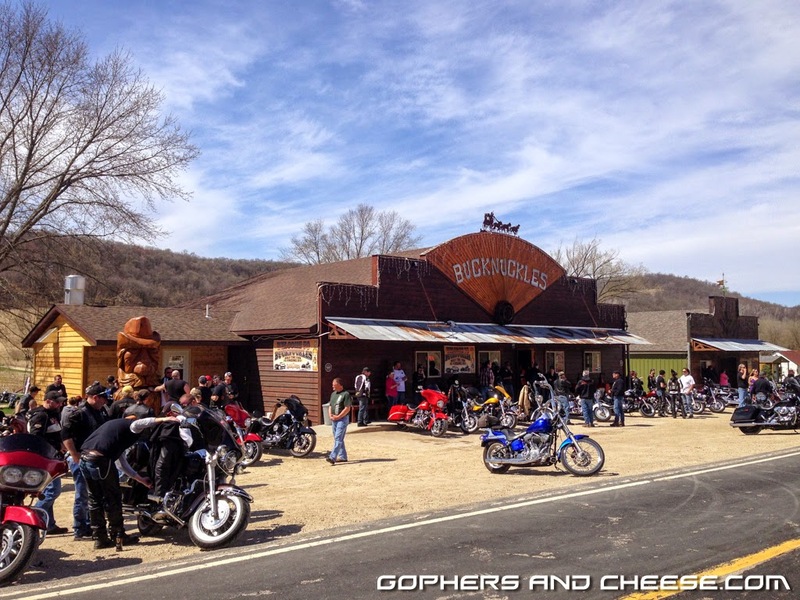 This photo was taken at Psycho Suzi's last month before it got cold again. 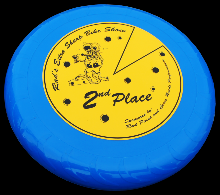 First, there were some serious layoffs at work last month and, while I made it through, I wasn't sure I would and many friends and co-workers weren't so lucky. Those couple of weeks were rough so I really didn't feel like posting. Things are better now but still not quite back to normal. Second, just before heading out to Mama Tried, I bought a van!!! I've been spending most of my free time lately fixing it up and modifying it. While I wish I could say it's an awesome 1960s Ford Econoline or something vintage from the 1970s, it's not (maybe one day). 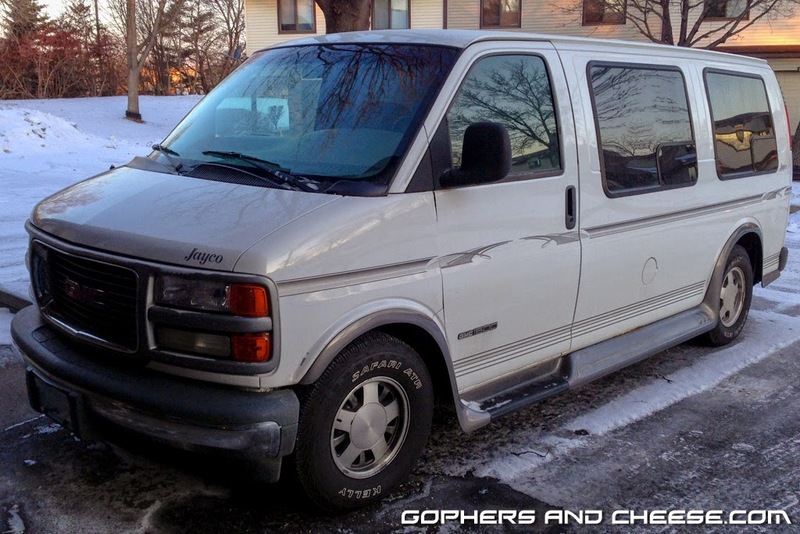 I was originally looking for a late 90s / early 2000s cargo van (leaning towards a Ford E-150) as an affordable & reliable blank canvas but found a really good deal on this 1999 GMC Savana 1500 conversion van and bought it. I loved the A-Team as a kid so in my mind there's nothing wrong with GMC vans. This photo was taken 2 months ago if you couldn't tell by the snow. All the windows really reduce my airbrush mural options but, on the plus side, a lot of work I would have wanted to do the van is already done (wiring, paneling, insulating, installing removable seats, etc.). I can also carry the kids around in it, which is practical I guess. 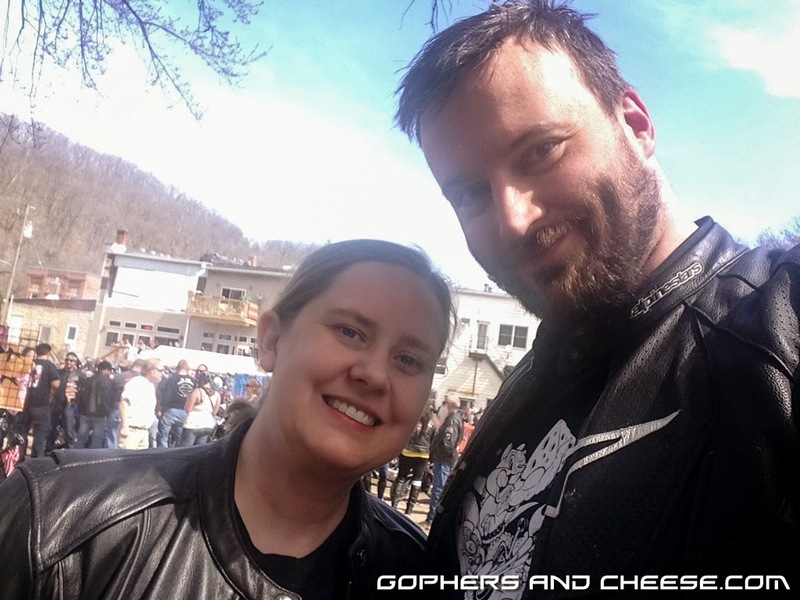 We road tripped as a family down to the Rochester Bike Show in it and the kids LOVED it. The rear seats are all easily removable so I should be able to fit a motorcycle in it but haven't tried. I still need to install some tie down anchors and buy both a ramp and a wheel chock. The van has a 5.7L V8 and only 114,000 miles on the clock so it hopefully has plenty of life left in it. It has a few issues but nothing too major for being 16 years old. I'm just looking forward to having fun modifying it and driving it. 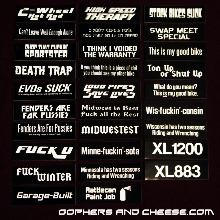 99% of vehicles on the road are boring. When I'm done, this van won't be part of the 99%. 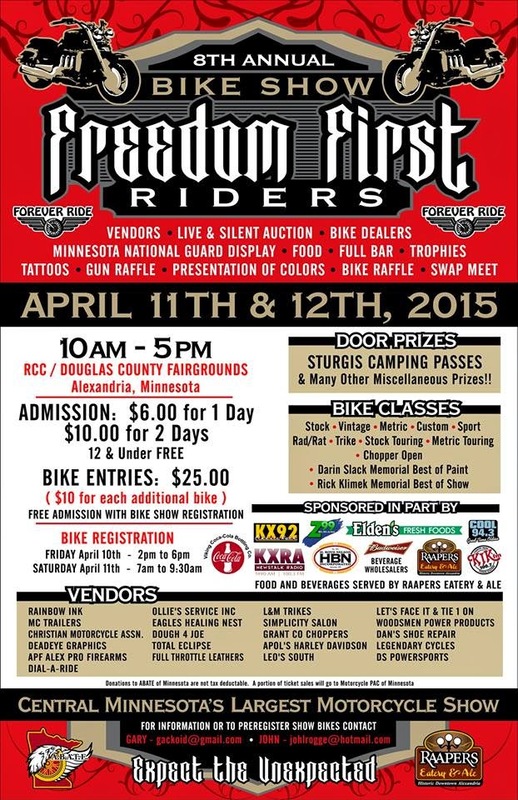 The 8th Annual Freedom First Riders Bike Show is this weekend on both the 11th and 12th in Alexandria, MN. 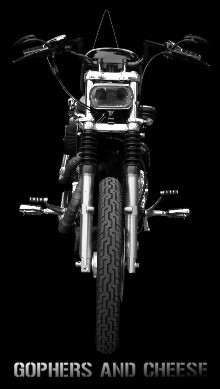 I've attended the last two years and posts are tagged Freedom First Riders if you want to see what the show is like.